People with schizophrenia can be trained by playing a video game to control the part of the brain linked to verbal hallucinations, researchers say. Patients in a small study were able to land a rocket in the game when it was connected to the brain region sensitive to speech and human voices. In time, the patients learnt to use the technique in their daily lives to reduce the power of hallucinations. But this is a small pilot study and the findings still need to be confirmed. The research team, from King’s College London’s Institute of Psychiatry, Psychology and Neuroscience and the University of Roehampton, says the technique could be used to help schizophrenia patients who do not respond to medication. People with the condition are known to have a more active auditory cortex, which means they are more sensitive to sounds and voices. All 12 patients in the study experienced nasty and threatening verbal hallucinations every day – a common symptom of schizophrenia. 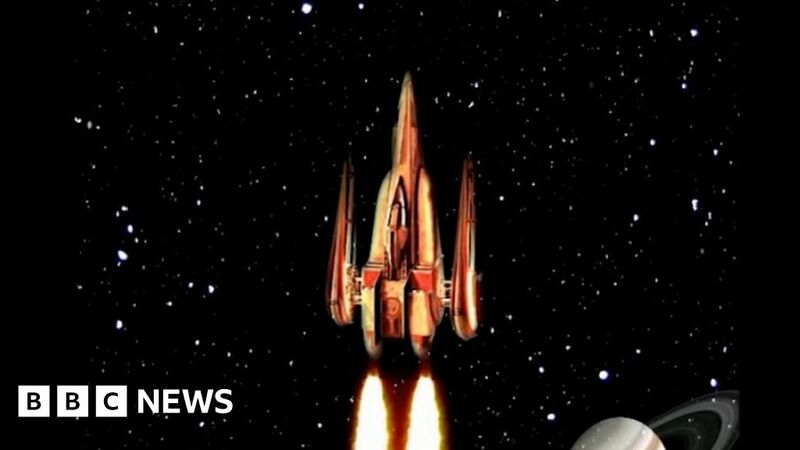 To try to control their symptoms, they were asked to play a video game while in an MRI scanner, using their own mental strategies to move a computerised rocket – and in doing so they were able to turn down the volume on the external voices they heard as well. She said all the patients in the study, who each had four turns in the MRI scanner, found that their voices became less external and more internal, making them less stressful. They were also better able to cope with them. Dr Orlov added: “Although the study sample size is small and we lacked a control group, these results are promising. Prof Sukhi Shergill from King’s, and a consultant psychiatrist at the South London and Maudsley NHS Foundation Trust, said the research offered “a novel approach” for helping patients.